Marine and Coastal experts from Plymouth University are carrying out research on the importance of the Dart Estuary. 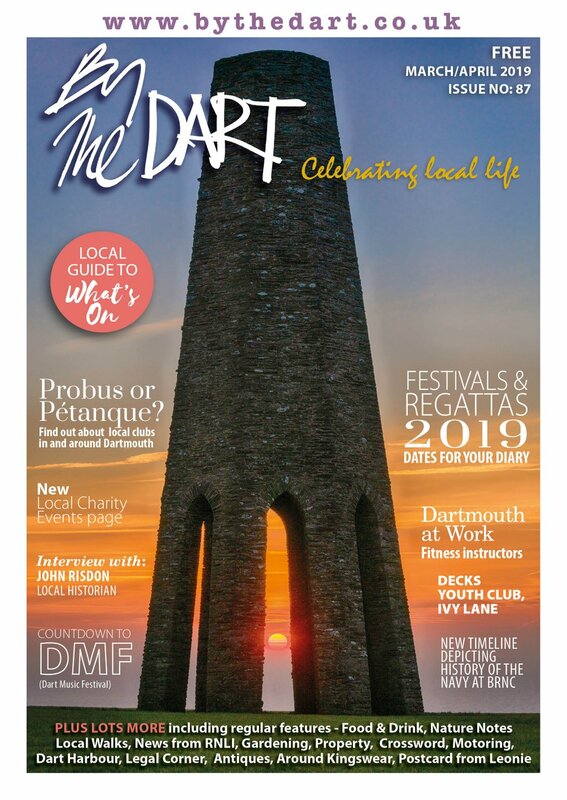 Plymouth University are asking local residents and tourists passionate about the Dart estuary to come forward and visit the Flavel Café in Dartmouth between 10am-4pm on the 10th, 11th, 14th and 15th of February. The University is asking for information on the places that residents and tourists visit on the river and why the river is so important to them. 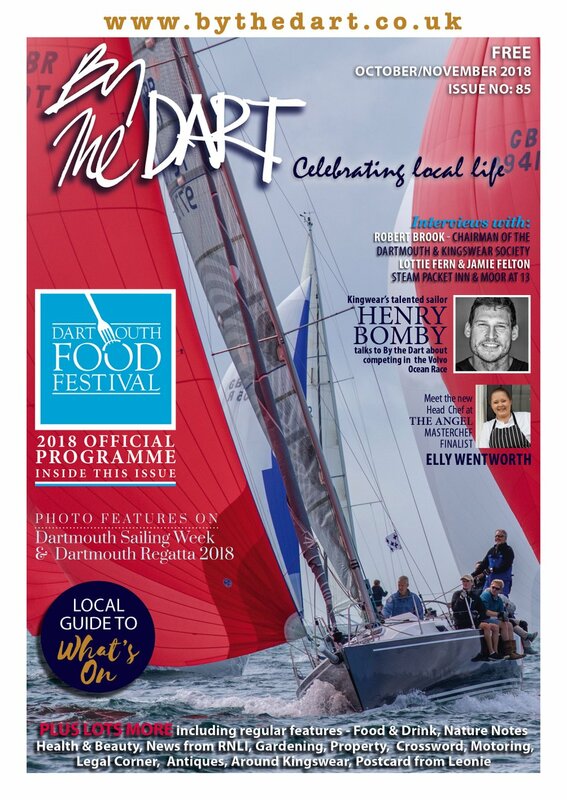 Rebecca Shellock (the main researcher on the project and Dart enthusiast) said ‘The Dart is one of the most well- known and beautiful rivers in Britain, however little research has looked at the importance of this river to the culture, tradition and history of the local community. This research is the first of its kind using methods developed by academics at the International Council for the Exploration of the Sea (ICES) workshop. 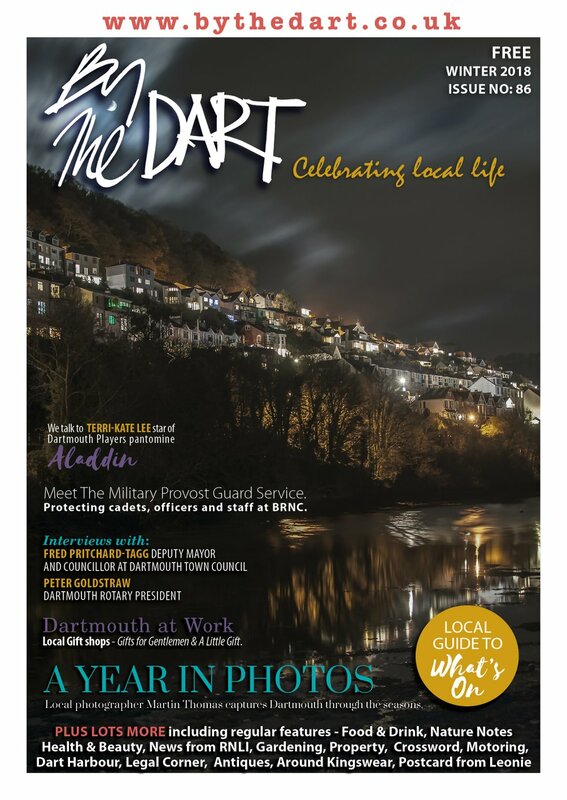 The Dart Estuary will be the first case study that this international method will be applied to. This novel research will inform local management and tourism, marine conservation and will contribute to UK, European and International law and policy’.